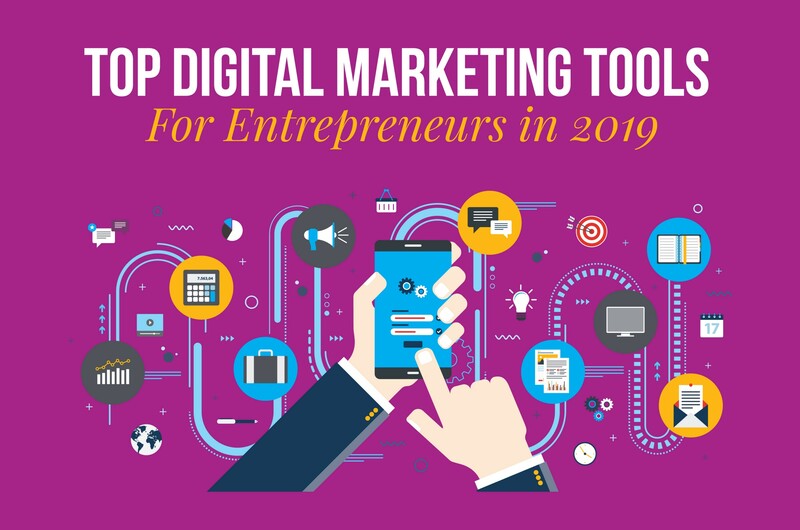 What are the hottest digital marketing tools entrepreneurs should be using in 2019? I have tested hundreds of digital marketing tools over the past five years. I want to share with you the ones I think are the most effective for your digital marketing in 2019. I will break them down by category below. If you don’t see a tool you love listed here, feel free to leave a comment. Sharing knowledge helps all of us grow. Social media can be a headache to manage. There are so many profiles to oversee. Each social media network has its own preferences on how content should be shown, and the rules for engagement are always changing. Hootsuite allows you to manage all of your social media accounts in one place. I personally manage 13 social media accounts. I can schedule messages and monitor each account’s activity on a single screen. Plus, Hootsuite has some awesome analytics that have gotten even better with their new release of the platform. MeetEdgar is one of the best tools for evergreen content. If you have a great blog post you want to schedule to go out on a regular basis but don’t want to take the time to do it manually, MeetEdgar allows you to schedule the post once. The platform then posts the content to your social media channels as many times as you want within a given time period. I remember seeing a friend at a coffee shop. He told me the blog post I had posted that day was amazing. The funny thing is, I had no idea which post he was referring to — MeetEdgar had taken my preset content and automatically shared it for me. Basically, MeetEdgar makes you look amazing without having to do all of the manual work. If you want to automate the scheduling and posting to your Instagram account, Later is a must-have tool for 2019. Running and managing an Instagram account (or accounts) has never been so easy. I love where this software is headed. Later is continuously adding new features to the platform to fine-tune social media management. Everyone always asks me how to grow their followers on social media. I have an easy answer. Use the right tools. Every social media platform has rules. If you follow the rules, you can grow your accounts very quickly. 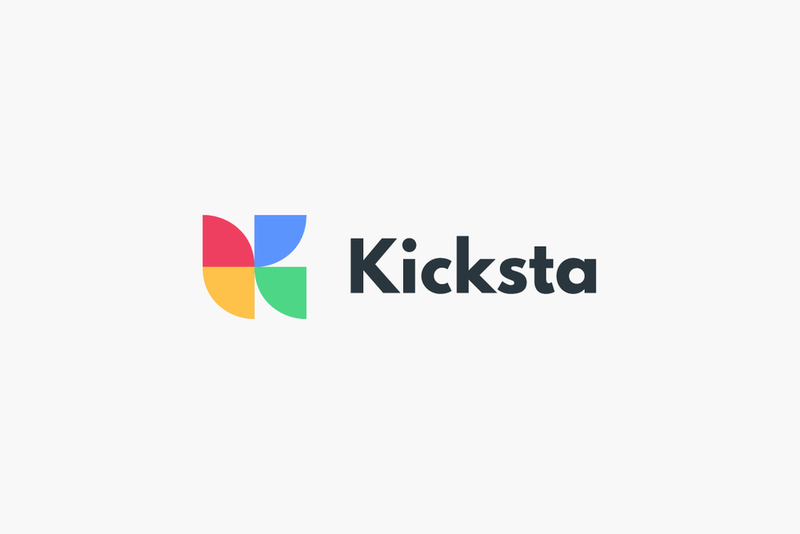 Kicksta is the number one platform to grow your Instagram account. Kicksta helps influencers and marketers get more real followers. Yes, real. After I signed up and started using their platform, I gained 250 new, relevant followers per week. Sign up here for a discount. Use “cworley10” to get 10% off. If you are looking to grow your Twitter account, I highly suggest ManageFlitter. ManageFlitter provides a set of tools that allows Twitter users to effectively curate, prune, and grow their Twitter account. Although the tool works manually, I grew my Twitter followers by 1,000 people per month using the software. It works! 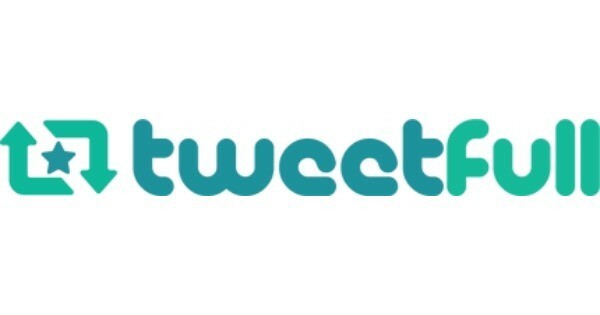 If you are looking to grow your Twitter account without lifting a finger, then TweetFull is your software. Tweetfull is a Twitter automation tool that helps your marketing to get targeted traffic by auto liking, auto ReTweeting and auto Following Twitter users. Not good at graphic design and branding? No worries. The three tools I’m about to share with you are some of the best in the business. They make graphic design and branding simple and fun, even when you don’t have graphic design experience or a branding background. For those of us who want to outsource our graphic design, Design Pickle is the world’s #1 unlimited graphic design service. For a monthly flat fee you can have graphic designers at your fingertips. This tool is my personal favorite. I use its service five days a week. If you want to get your hands dirty while easily creating graphics for your product, promotion, or business, check out Canva. Canva makes design amazingly simple and fun. You can create graphic elements in minutes! Adobe Spark is my new favorite tool. You can create images, videos, and even web pages that help you stand out on social. I use this platform daily. I know it can be hard to create your own content machine in order to keep the social engines (and consumers) happy. Sometimes you have to rely on repurposing other people’s content to improve your rankings and ensure followers’ contentment. But how do you know what content is good content to share? 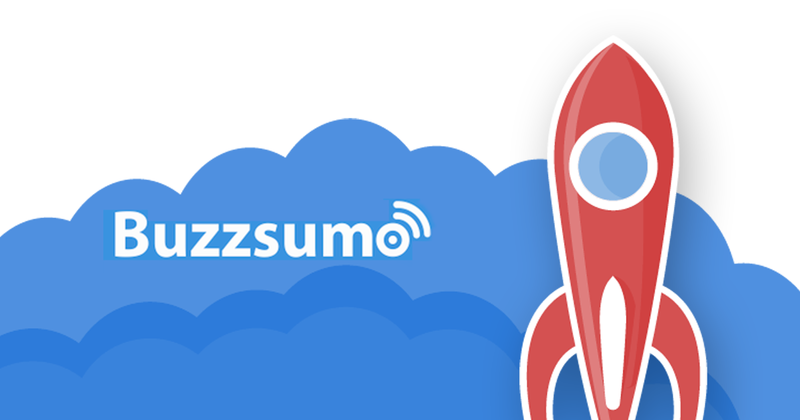 BuzzSumo allows you to quickly identify what content is working well in your niche. You can type in a keyword such as “digital marketing,” and BuzzSumo will show you the latest articles on digital marketing. You can then sort the results by the number of times the articles have been shared on social media, a metric that validates what articles are considered good content. This software is perfect to use on the days you don’t have the time to produce original content. If you are trying to save time and effort on your email marketing, then you must try Infusionsoft. It’s a powerful customer relationship management (CRM) tool that I have personally used since 2012 for all of my email marketing campaigns. Whether you are sending out a monthly newsletter or building landing pages to capture emails, Infusionsoft is the best platform out there. Some of us may be interested in building an online course for our business. 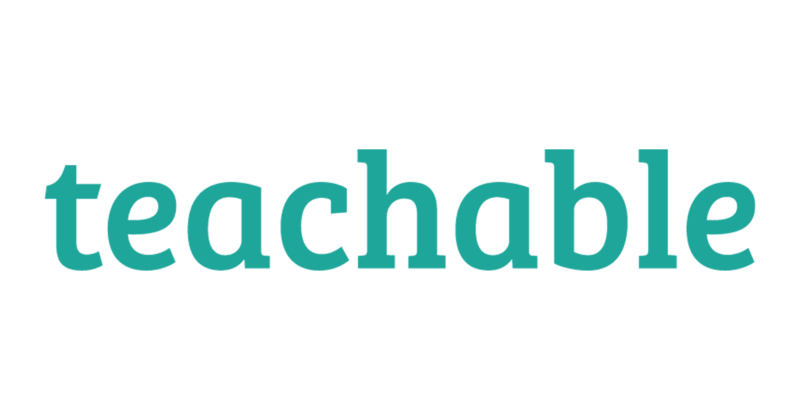 Teachable allows you to create and sell beautiful online courses to over 4 million students worldwide. This platform is used by the best online entrepreneurs to sell over $100m every year, so I highly recommend it for any of your online course needs. It’s super easy to set up and build out your education portal. You can’t improve what you aren’t measuring. In the early social media days it was very hard to prove the ROI of social. But today is different. You can measure social’s effectiveness, and there are hundreds of tools that allow you to do this. Hotjar allows you to see how visitors are using your website, collect user feedback, and turn more visitors into customers. Since Hotjar gives you data about how users are interacting with your website, you can use this data to improve the customer experience, as well as sales. This tool alone helped me increase sales by 50% in 2018. If you are looking to measure the ROI of your social media channels, Union Metrics is a must. I personally use it to track hashtags on Twitter and find influencers who have used my hashtag or participated in a conversation via a hashtag. Tracking hashtag is a perfect way to see if your campaign had a positive ROI. If you seek next-level Twitter analytics, Audiense is by far the best. One of its best features is the ability to search different criteria and turn that criteria into a targeted ad. For example, let’s say you wanted to advertise to everyone who used the #Superbowl hashtag. You can do that with this tool. Amazing. Everyone always asks me what’s the quickest and cheapest way to build an online store. Well, I finally found the best platform for selling products in less than 5 minutes. HausMart is a micro-retailing platform built for instant physical and digital selling in trusted places and social spaces. The company enables independent entrepreneurs to start selling more easily and more quickly than any platform on the market. Customers access stores by scanning a QR code with their smartphones, select products for purchase, and check out with PayPal, Venmo, or a credit card. Transactions process instantly through PayPal without a settlement lag. HausMart is the next generation of trust-based mobile retail. With so many digital marketing tools, you really want to make sure you know the tools that drive results. Now, you have my vetted tools to help you get the most out of social media in 2019! If this kind of stuff is a foreign language to you and you need some someone to help you figure out how to implement these into your business, please contact me here. I love helping entrepreneurs and founders take their digital marketing efforts to the next level! P.S. If you have a tool that is not on this list but you love, comment below! Sharing is caring.